Spring has sprung and it's time for wearing your sunglasses Hello Guys, I'm pleased to meet you again. This is my first (OMG why time flies so fast) post in 2018. March feels like January for me. Let me say that I lose my passion in fashion last year (I had a hard life last year but thanks God I'm survived). So, I didn't have any ideas to make a content on my blog. I'm happy that my passion is back. Fashion changes a lot since the last time I religiously read anything about it. The "irony" fashion is trending right, It reminds me of my childhood when I listened to Spice Girls and Backstreet Boys. I remember that I'm obsessed with Mel C's pink tinted shapes. I think fancy sunglasses were must wanted accessories back then. Almost of the girl/boy bands were wearing them, they made them looking very cool. I'm glad that they're happening again, we don't need to find them on vintage store anymore. There're any fancy sunglasses this season, but I prefer cat-eye shapes. I believe they're more timeless., they're always on the market whatever season it is. They give instant hit of edgy to our looks, so no wonder fashion icon like Hadid sisters chose them as their favorite. 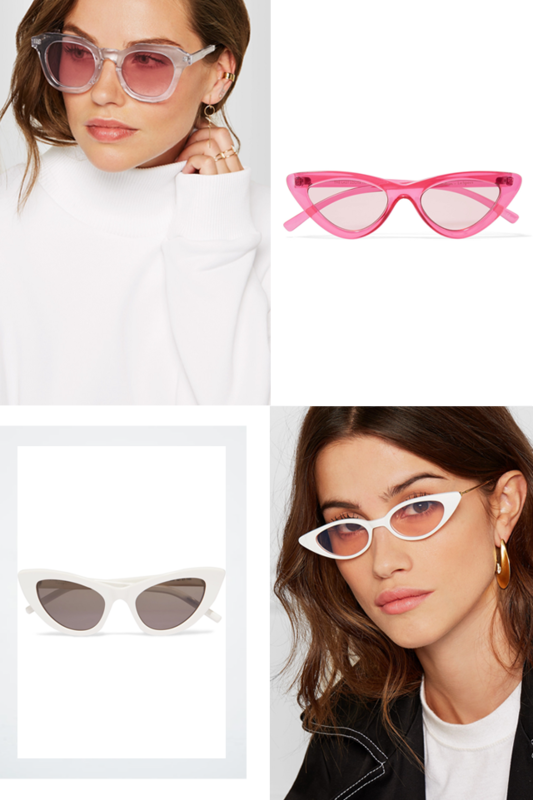 They're perfect for every situation, If you're lazy to dress up and just want to wear your sweatshirt but you accidentally find a perfect #ootd spot, you don't need to be worry just wear these sunglasses then you're ready, it will look like off-white style. Fashion could be fun cos it doesn't have any boundaries, you just need your courage and you're ready for the world. Sometime you find dozen of perfect sunglasses and you want to buy all of them cos you think they're good investment for your closet, but at the same time you also need to pay your apartment rent, gas, phone and etc. 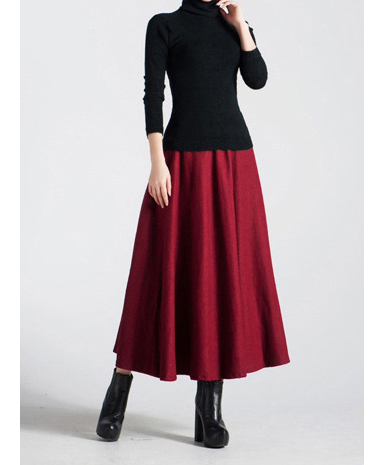 It makes you stressed but don't worry, I just found creditcatalogues.org.uk where you can buy your most wanted fashion item. They have lots of fashion catalogues that fit for every style. We could buy lots of sunglasses as we can. Summer is just one month again, and you will need sunglasses to protect your eyes from the sun. Can we wear sunglasses all the time?, If can I would like to wear them all the time if the they're look like these photo.